Exclusive to Vawdrey, the Wingliner offers full side access within a matter of seconds. Combined with full load restraint compliance, the Wingliner increases productivity in both dry freight and chillier operations. 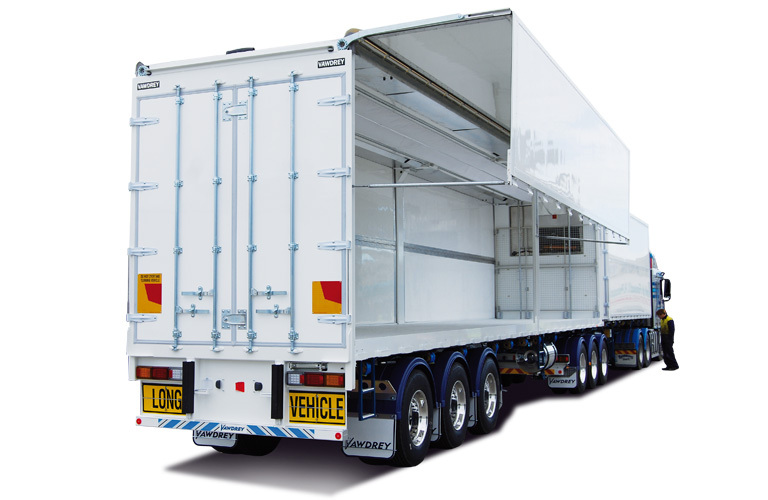 Available in semi-trailer and rigid truck body configurations.